A 2005 Class-Action lawsuit may be nearing a settlement according to The Wall Street Journal moments ago. The journal reports there may be a 6.5 Billion Dollar Merchant Settlement coming from not only Visa & Mastercard, but also issuing banks including JPM Chase, Citigroup, and BofA. Card brands and the banks are getting closer to settling this long standing antitrust suit over merchant fees. Parties notified U.S. District Court for the Eastern District of New York that they near reaching a settlement on Tuesday. 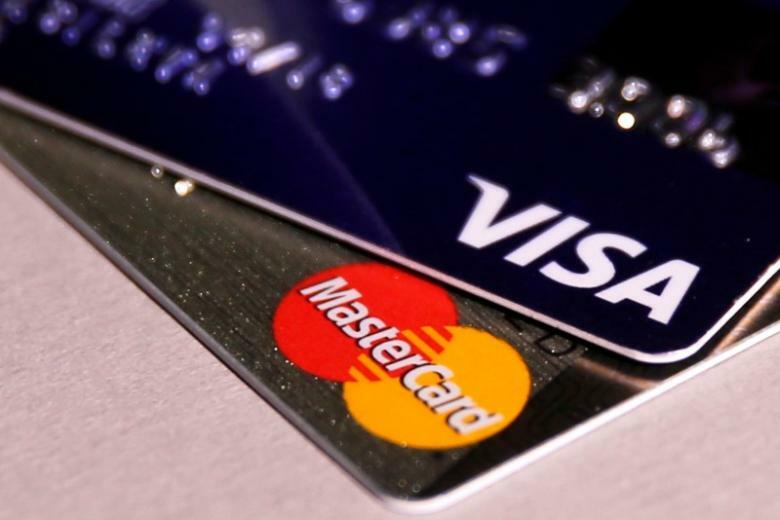 Merchants that agree to the settlement will be restricted for a number of years from suing the card networks over the same card-swipe-fee claims the suit addressed, according to people familiar with the matter. Merchants who disagree with the terms of the settlement will be able to opt out and proceed with their own lawsuits against the networks, the people said. Something to keep an eye on, moving forward.